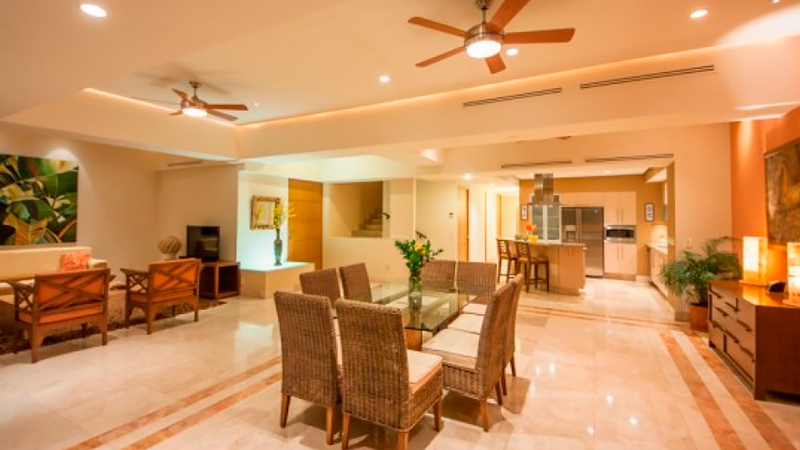 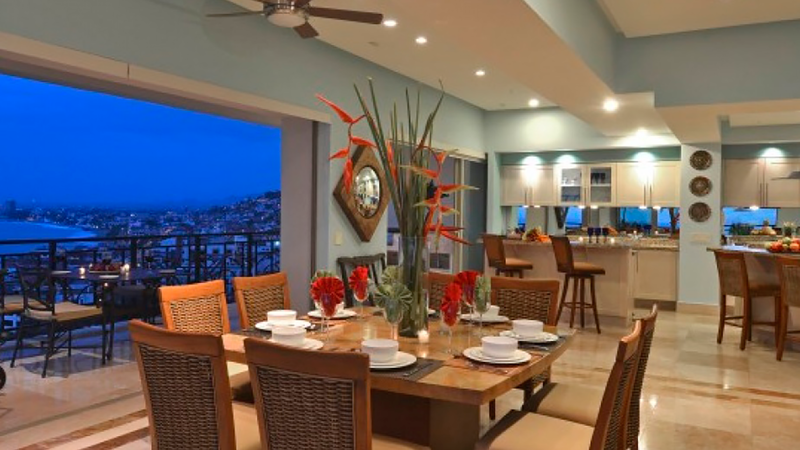 Puerto Vallarta Villas is a property rental, sales and management company. 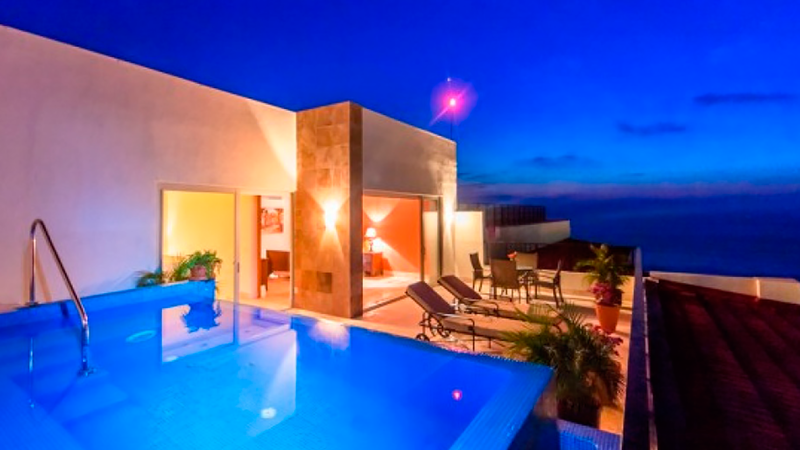 A subdivision of “Holland Travel LLC” established in 1947. 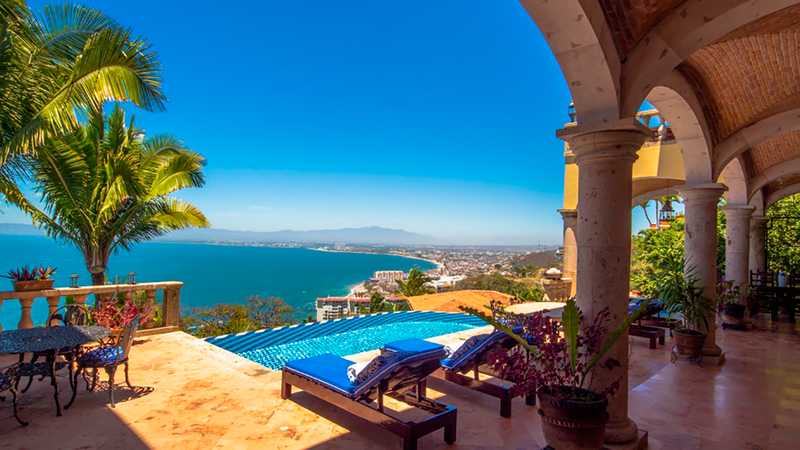 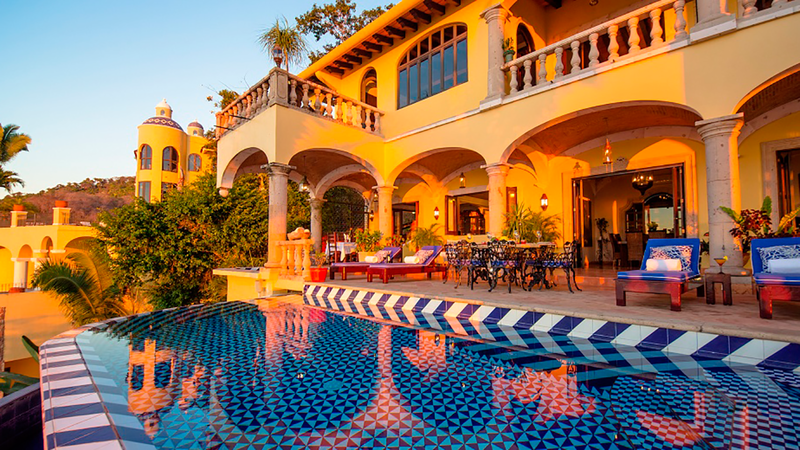 Originally, Puerto Vallarta Villas started renting the owners home only, a townhouse villa in Puerto Vallarta, but eventually local homeowners requested the promotion of their properties by offering their fully staffed homes to be available, upon request, to select clients. 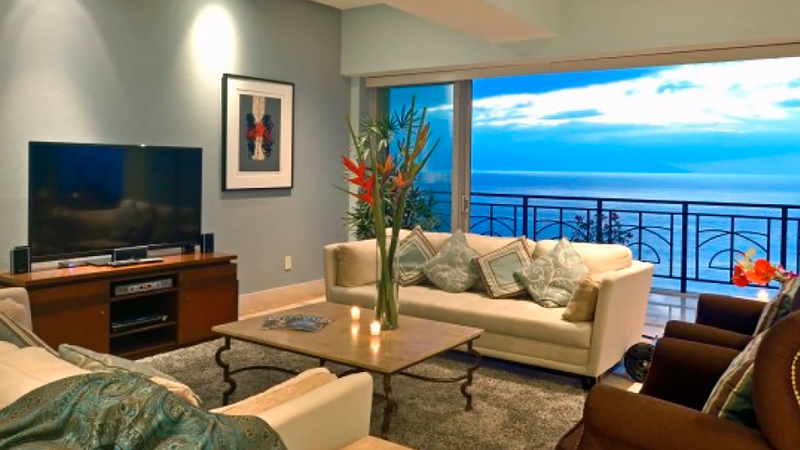 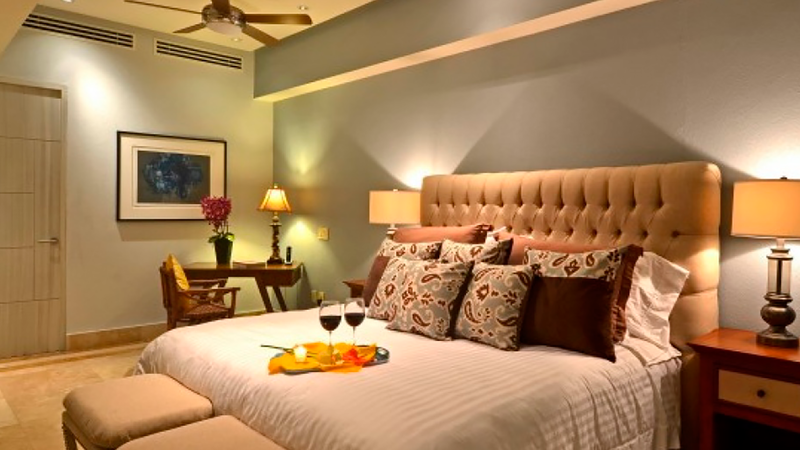 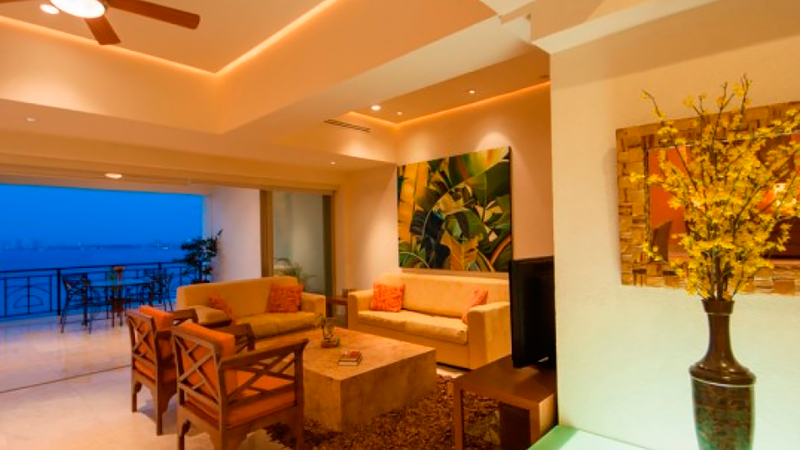 Currently, Puerto Vallarta Villas offers complimentary concierge services in Puerto Vallarta as well.